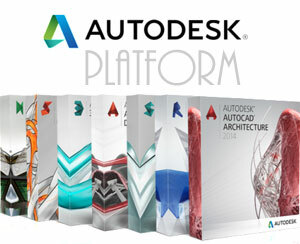 Software expertise: 635 pages pdf file, Charles River Media. General Programming: the science of debugging games, large cross-platform libraries, generic tree container in C++, weak references and null objects, system for managing game entities. 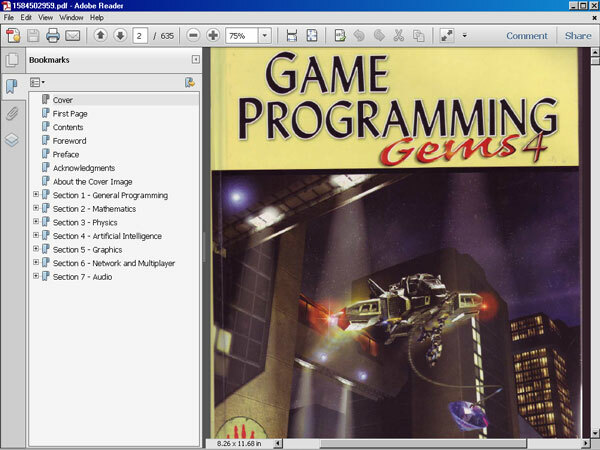 Uncover the secrets of the game industry's best programmers with the newest volume of the Game Programming Gems series v4, continues to be the definitive resource for developers. Written by expert game developers who make today's.. Over 20 techniques for.